Generators Intro - AMHAC, Corp. 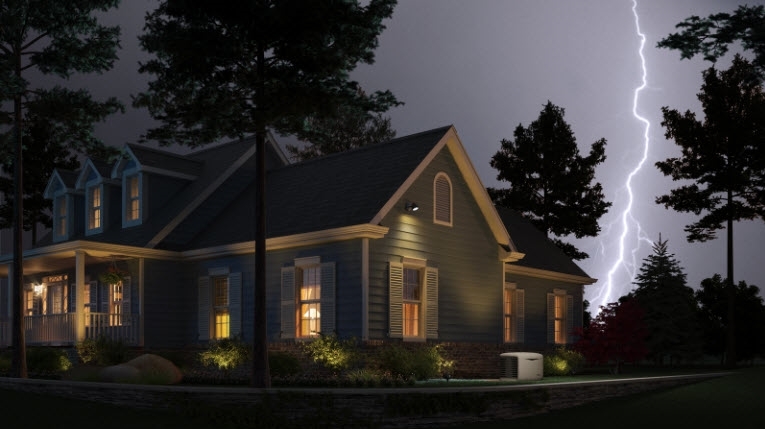 When the power goes out, your home’s safety and comfort are on the line. It could last hours, or it could last days. Extended power outages in the winter can be even more dangerous. Plummeting temperatures and a home without heat can cause health risks, especially to the oldest and youngest residents in the home. To make matters worse today’s homes are dependent on electricity like never before, with sensitive, high-tech appliances and electronics that can be inoperable or even damaged by interruption of service. In these situations, a backup power solution can literally be a lifesaver. 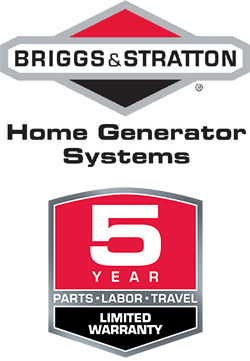 AMHAC provides a full line of standby generators that run on natural gas. They are equipped with automatic startup and shutdown which guarantees that essential services in your home will always be on. Imagine the peace of mind your family will have knowing that your heating, hot water, air conditioning, sump pump, kitchen appliances, and washer and dryer will work during a power failure. How do you match the sizing of a generator to your home’s needs? What are your power priorities? What is the noise level as measured in decibels?